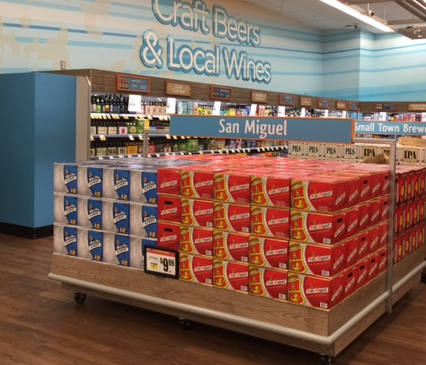 Grand Opening of Lucky Supermarket in Daly City on July 1st | G.K. Skaggs, Inc. This entry was posted in Beer News, Company News, Industry News, Wine News. Bookmark the permalink.